Canada has the Canadian Proceeds of Crime (Money Laundering) and Terrorist Financing Act (PCMLTFA) to combat the money laundering activities and ML/TF threats. 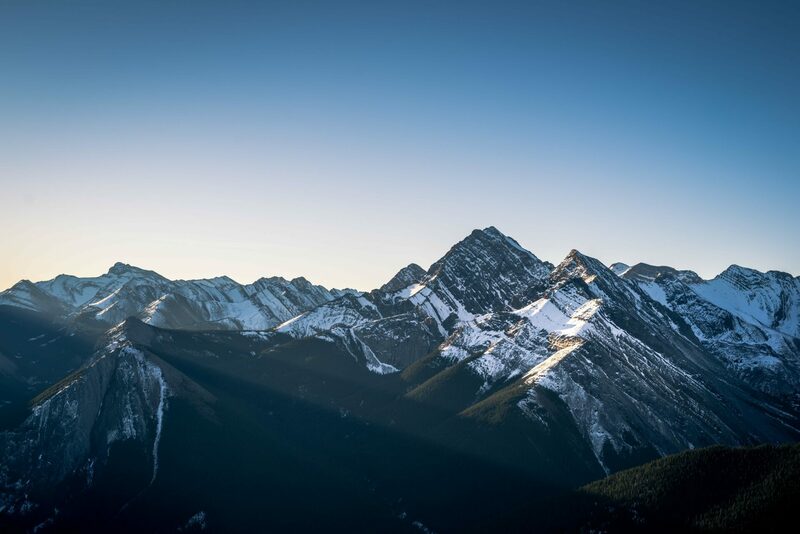 Under the Canadian AML law, the Financial Transactions and Reports Analysis Centre of Canada (FINTRAC) is entrusted with regulatory compliance. There is also a system of periodical Assessment of Inherent Risks of Money Laundering and Terrorist Financing in Canada. 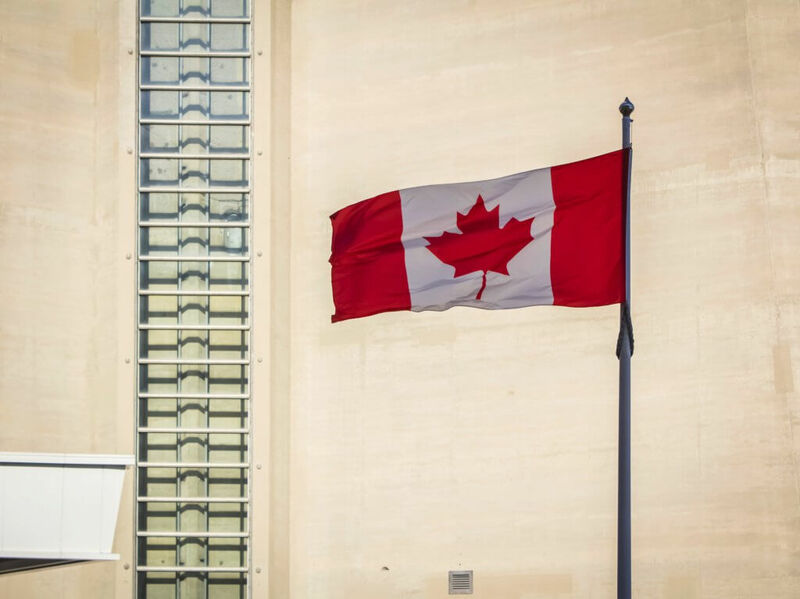 Recent internal assessments, an independent FATF peer evaluation and a rise in financial crime reveals several gaps in the existing AML/CTF regime that have made Canada a hub of money laundering. To address these gaps, the Canadian government is revisiting the existing money laundering channels and legislations with an AML task force in its 2019 budget. While new methods to launder money and finance terrorism are developed globally every day, Canada has a unique set of problems that has made it a money laundering hub. Easy immigration regime, proximity to China and capital flight into safe assets abroad, opioid money, lax casino protocols, and property ownership registry, have exploited the financial system and legitimate businesses for criminal purposes and laundering dirty money to make it legal. The scope and extent of transnational crime and organised crime has given rise to the “Vancouver model”, wherein Chinese drug money infiltrates into the financial system vide casinos and luxury property in the west coast of Canada. One of the biggest cases of money laundering dubbed “e-pirate”, uncovered an underground operation by Richmond-based Silver International, an alleged illegal money services business that laundered as much as $220 million a year for many years. The FATF estimated that more than $1 billion a year was laundered through the operation. In February this year, a large number of arrests were made in connection with an international money laundering network using an informal value transfer system (IVTS) outside of a formal banking system that is connected with other countries as well as with the formal banking systems in various ways. A parallel money laundering network in British Columbia has caused property prices to skyrocket and created a major drug crisis. It is estimated that $1.5 billion in drug money are moved through real estate and casinos in the region in one year alone. British Columbia’s attorney general estimates that CAD$2bn was laundered through the region’s casinos and luxury real estate. What the Canadian Government has proposed and what will it aim to achieve? Concerns over Canada becoming a major money laundering hub and its effects on the economy, have compelled the Canadian government to take action. Funding to the tune of CAD$200m has been announced in the 2019 budget for the setting up of an effective anti-money laundering task force. Amending the Criminal Code to criminalise “recklessness” in the context of money laundering. Amending the PCMLTFA to make public information relating to an administrative monetary penalty (“AMP”) and to exclude the identity of a reporting entity. Bank of Canada to be the regulator and required to maintain a registry of regulated PSPs. The anti-money laundering action coordination and enforcement team will bring on board multiple federal agencies together – the RCMP, Canada Revenue Agency, Canada Mortgage and Housing, the justice department, and the Financial Transaction and Reports Analysis Centre, Canada’s financial intelligence gathering agency. The idea is that a coordinated approach will ensure better prosecution. According to Transparency International (2016) the ownership of almost half of Vancouver’s prime real estate amounting to more than CAD$1bn in anonymous wealth, was untraceable. The Canadian government has thus begun closing loopholes in property purchases and transfers by following up on the finance committee recommendation. Knowing the actual owner of a property or company can reveal the missing links and lead to conviction in cases of financial crime. While a legal owner holds the titles to an asset, a “beneficial owner” exercises influence though voting rights and other instruments of control. Presently, Canada does not have a central registry of beneficial ownership information. As the huge volume of illegal money flowing into Canada is washed and parked in real estate the committee’s main recommendation is to “create a pan-Canadian beneficial ownership registry for all legal persons and entities” who have “significant control” over assets, such as real estate, stocks or companies. In the meantime, the measures for AML/CTF become more stringent across Canada. The Canada case of financial crime has fuelled a crisis of illegalities in real estate and asset ownership, abnormal escalation of property prices, drug crisis and deaths, and a prolific ecosystem of money laundering associated crime that has had irreversible consequences on the internal security and the economy of the country. This brings to the fore the importance of AML/CTF compliance beginning with KYC, sanction and PEP checks and beneficial ownership.